Patrons were found selecting books and movies. Some were browsing the web. Whitney Vickers | Greene County News Local individuals escaped the cold temperatures Nov. 28 and took advantage of the cozy atmosphere offered at the Fairborn Community Library. 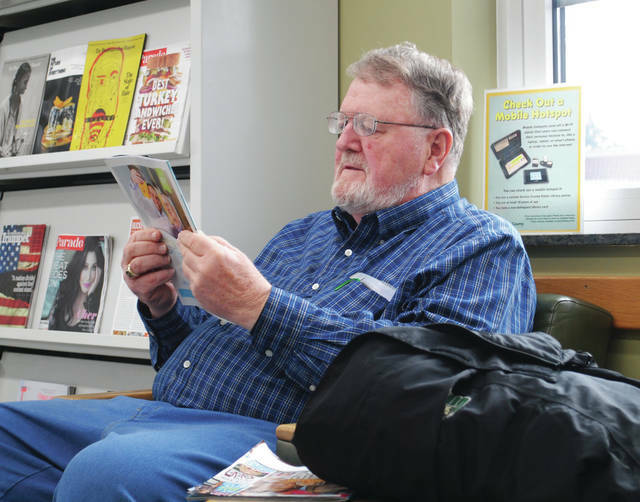 Warren Brown, who spearheads the Fairborn Sweet Corn Festival, was reading a magazine in the library. Local individuals escaped the cold temperatures Nov. 28 and took advantage of the cozy atmosphere offered at the Fairborn Community Library. 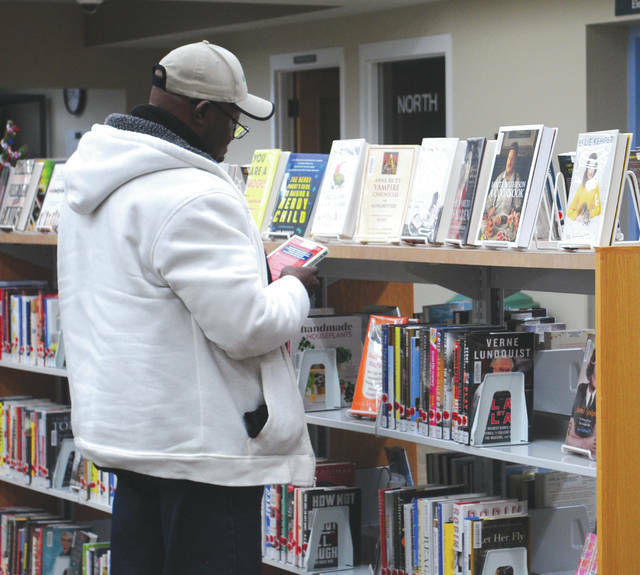 https://www.fairborndailyherald.com/wp-content/uploads/sites/50/2018/11/web1_112818lib1.jpgPatrons were found selecting books and movies. Some were browsing the web. 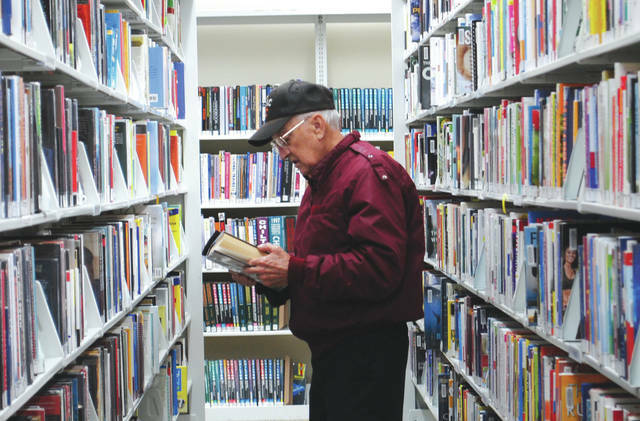 https://www.fairborndailyherald.com/wp-content/uploads/sites/50/2018/11/web1_112818lib2.jpgWhitney Vickers | Greene County News Local individuals escaped the cold temperatures Nov. 28 and took advantage of the cozy atmosphere offered at the Fairborn Community Library. https://www.fairborndailyherald.com/wp-content/uploads/sites/50/2018/11/web1_112818lib3.jpgWarren Brown, who spearheads the Fairborn Sweet Corn Festival, was reading a magazine in the library. 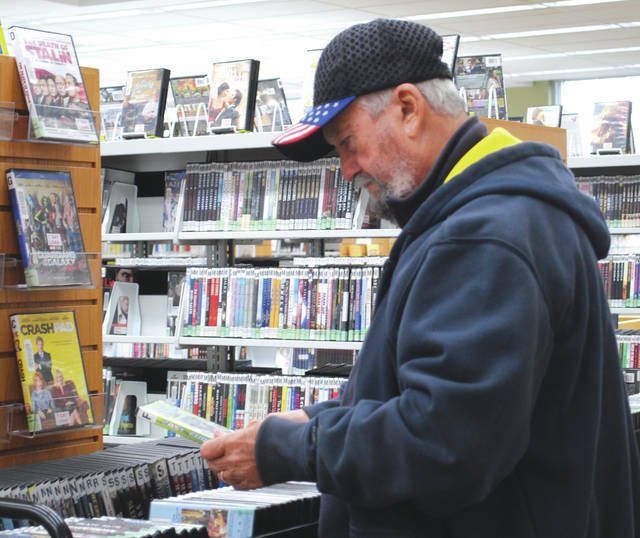 https://www.fairborndailyherald.com/wp-content/uploads/sites/50/2018/11/web1_112818lib4.jpgPatrons were found selecting books and movies. Some were browsing the web.